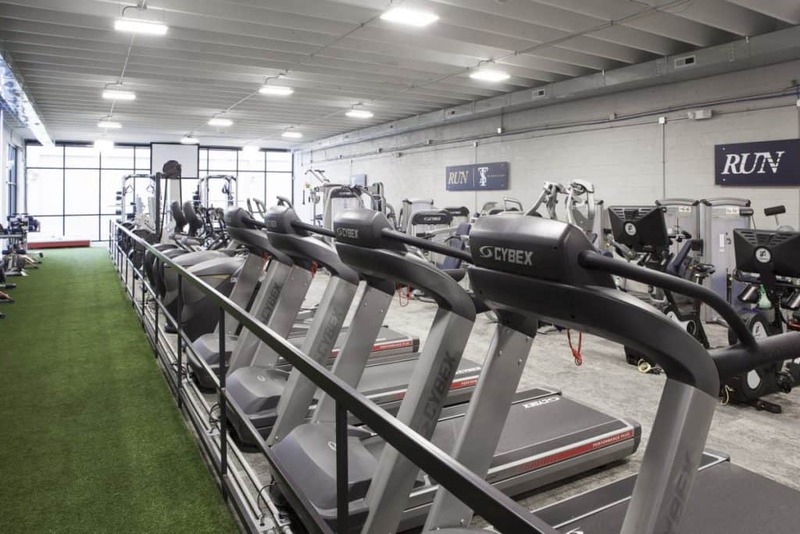 Get a feel for our space, our equipment, and every machine & accessory we have available. 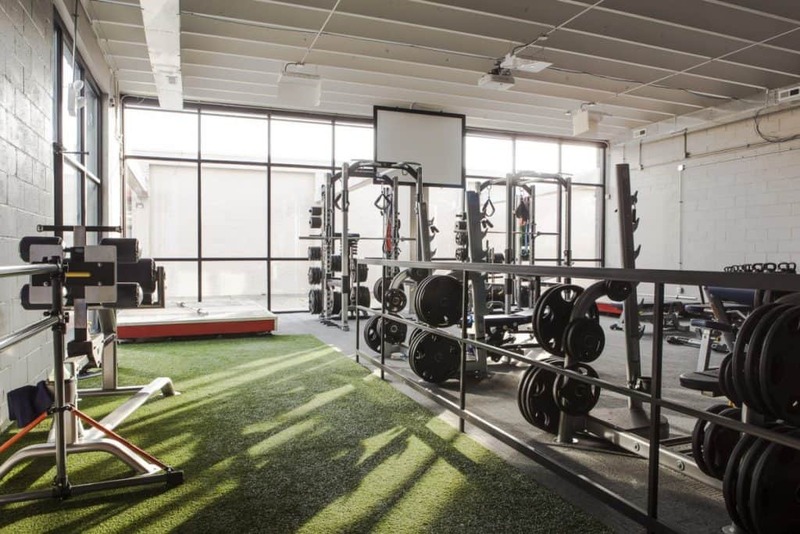 A collection unmatched in Philly—barbells, plates, machines and platforms—from lightweight to world-class. 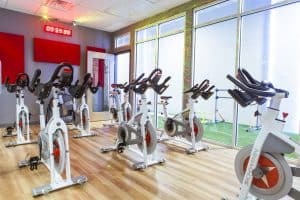 The best aerobic machines on earth. Try out running a 3:51 mile on our treadmills. Each machine has its own cleaning kit and starts the day clean. Our members keep it that way. 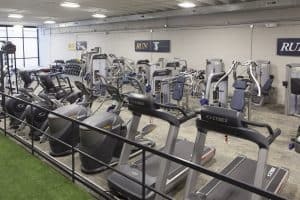 We make sure our membership does not exceed our capacity, and that means your workout happens when and how you want it to. No matter what level you are, The Training Station has what you need to stay fit, including an indoor track, some of the best equipment available on earth, and small group strength classes. 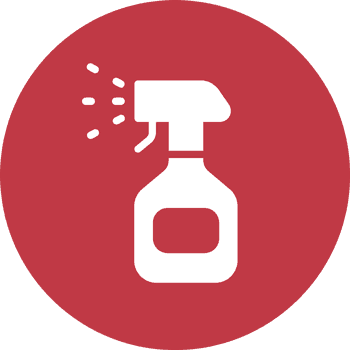 Our employees have been thoroughly vetted, hand selected, and rigorously trained. 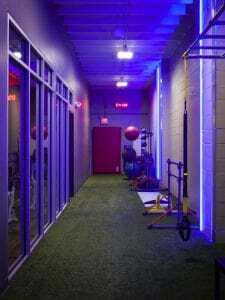 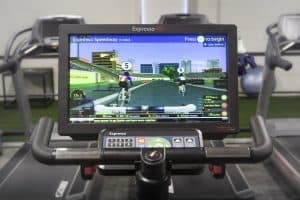 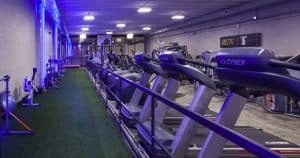 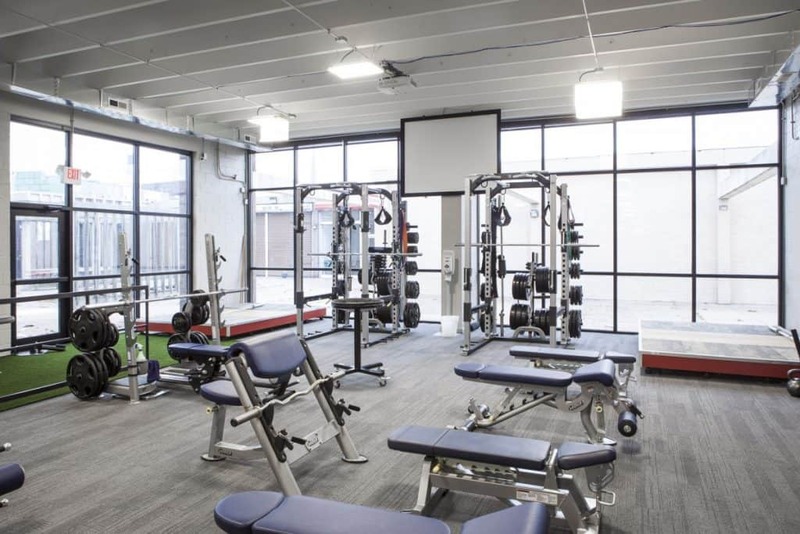 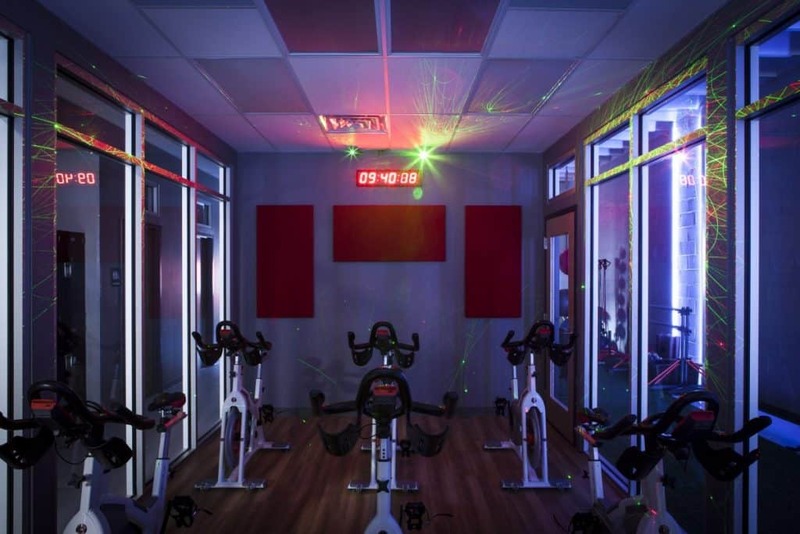 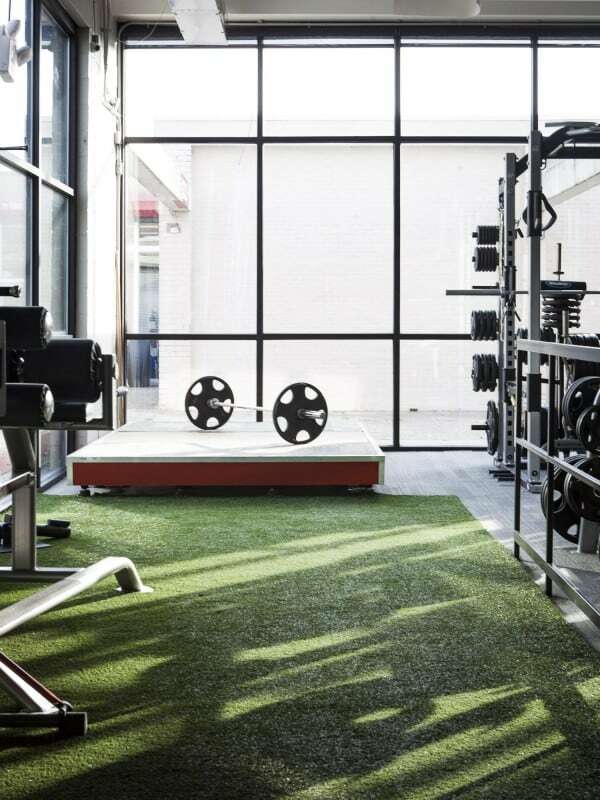 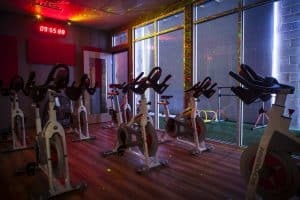 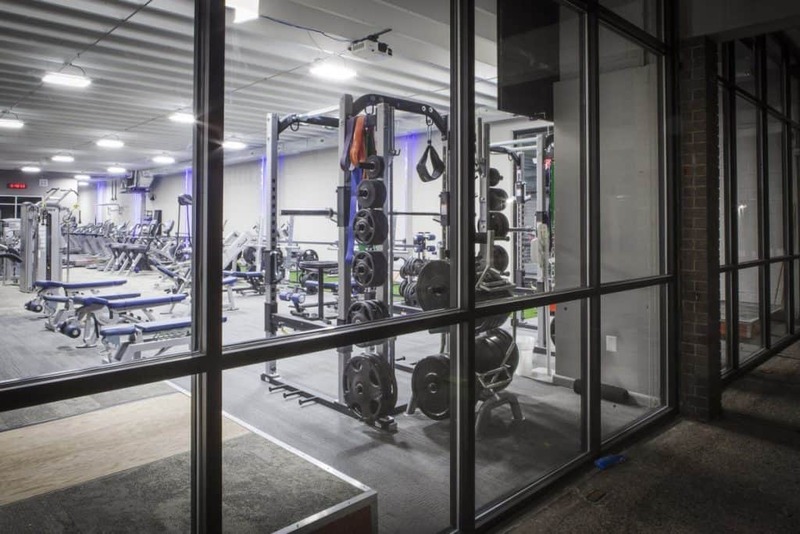 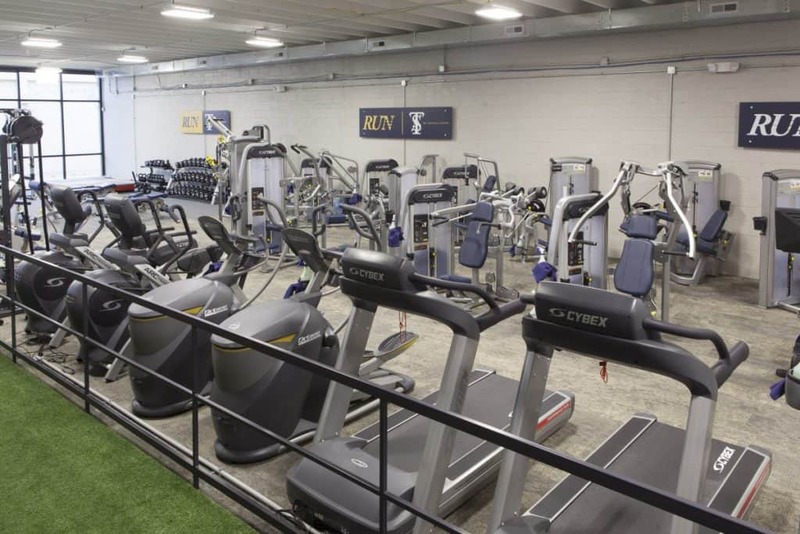 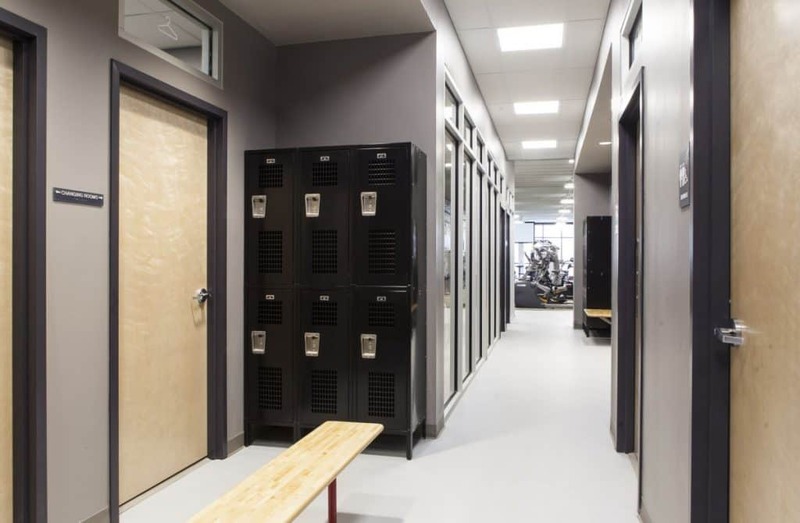 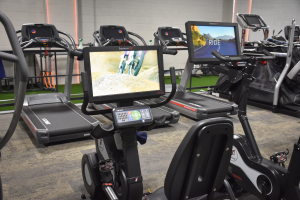 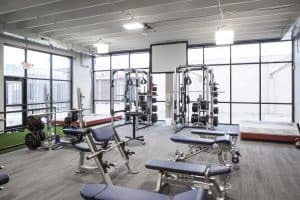 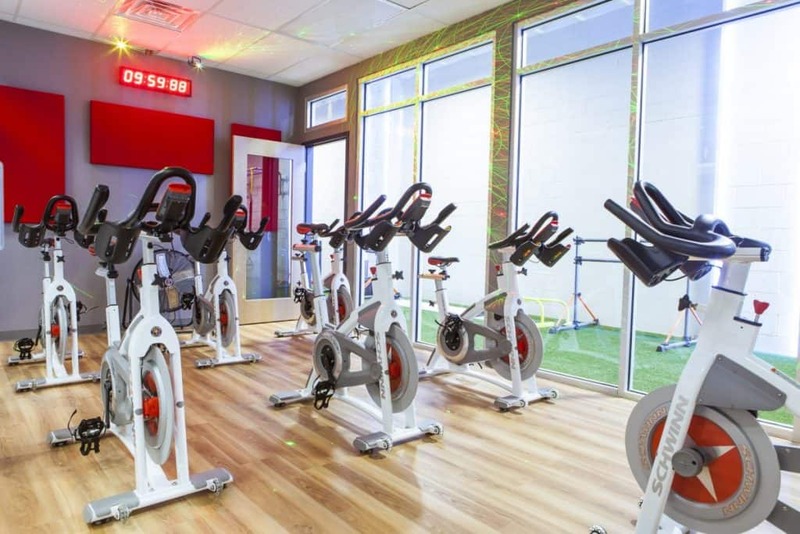 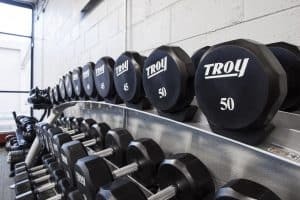 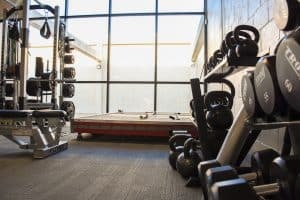 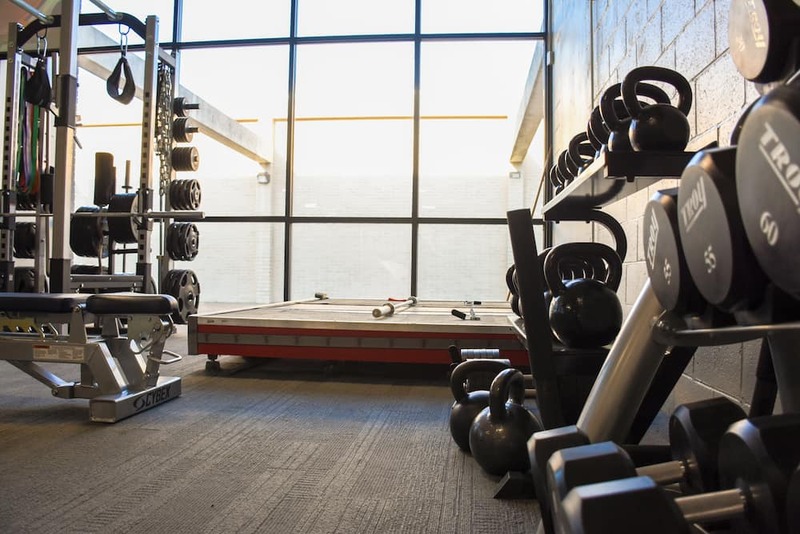 The Training Station is in a new facility that is meticulously maintained, full of state of the art equipment and is run with unparalleled passion by a staff that knows fitness. 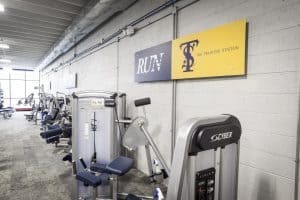 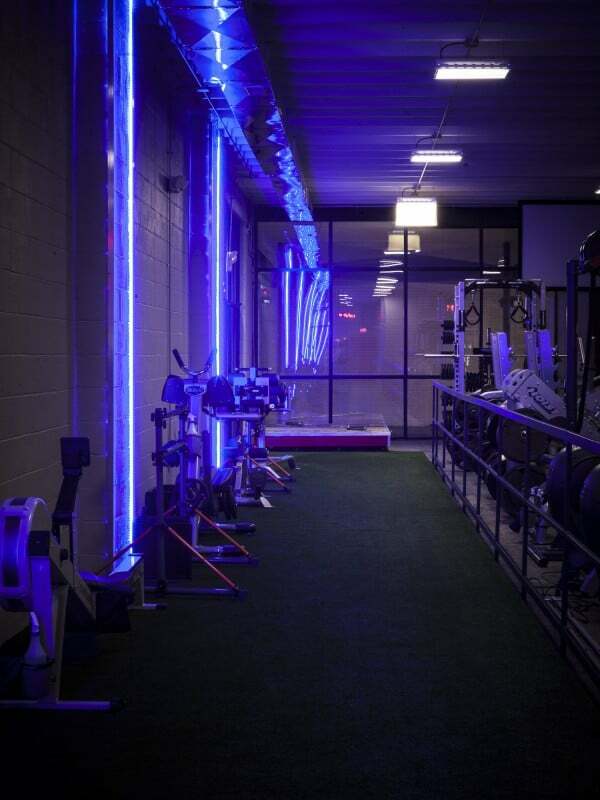 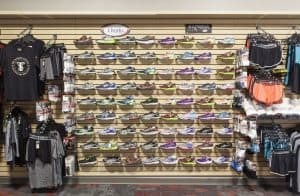 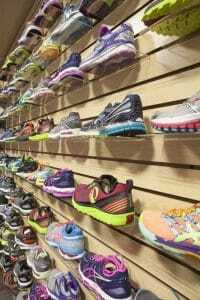 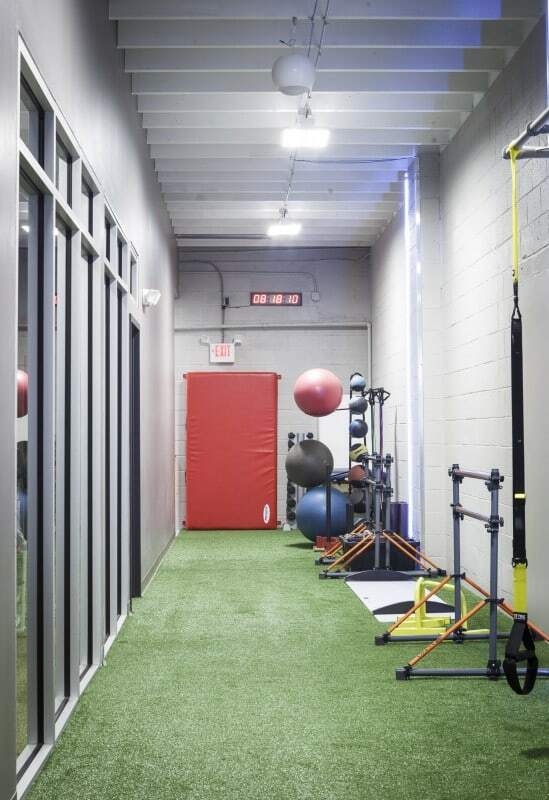 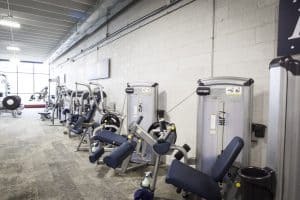 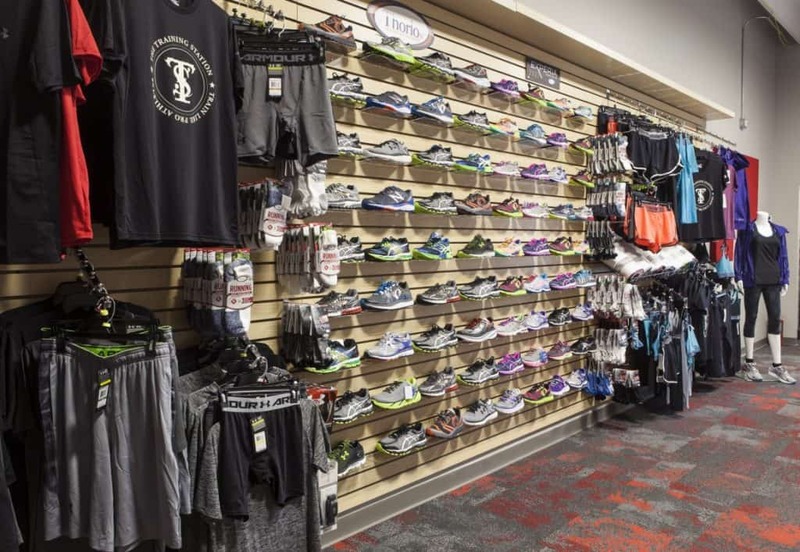 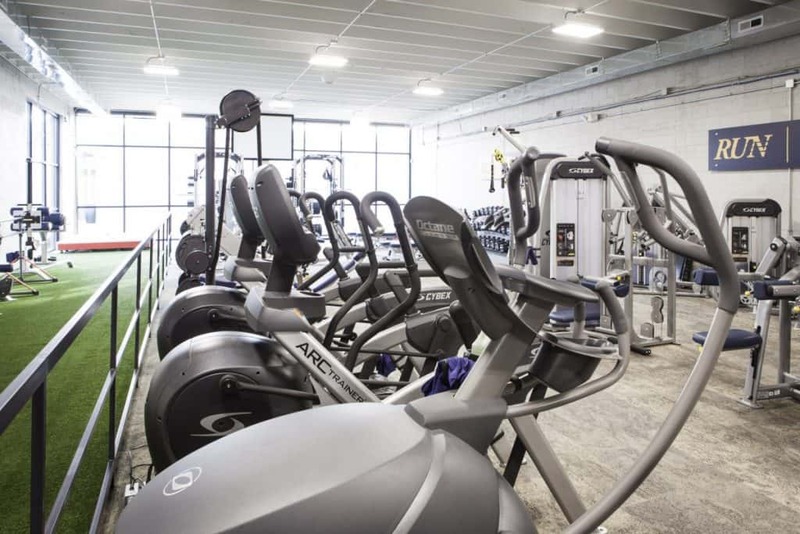 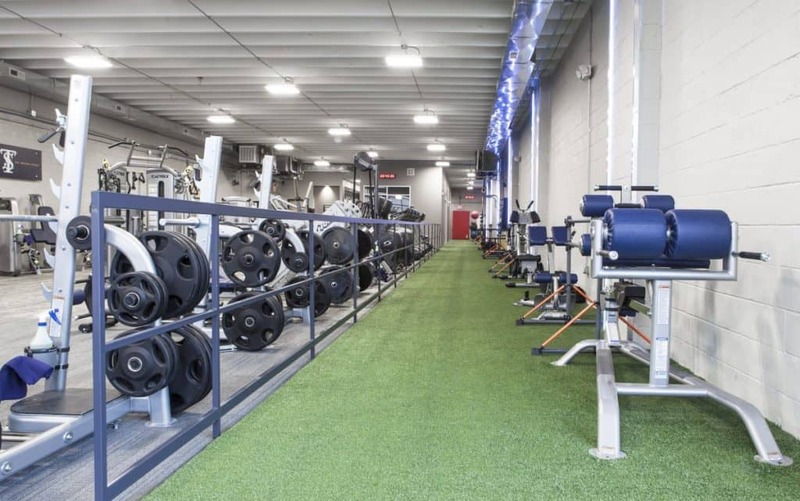 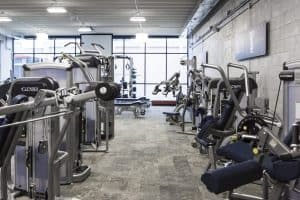 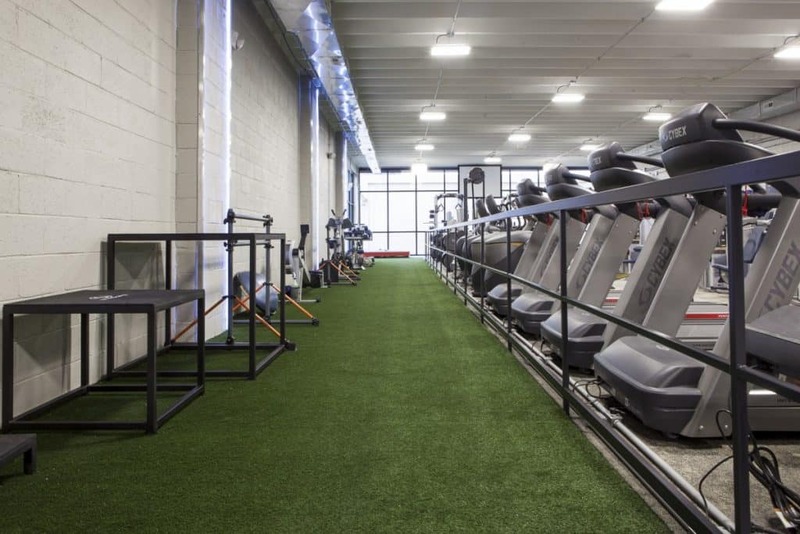 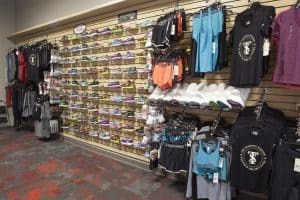 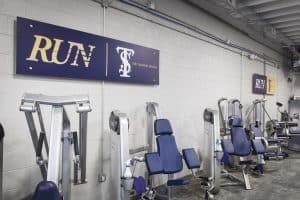 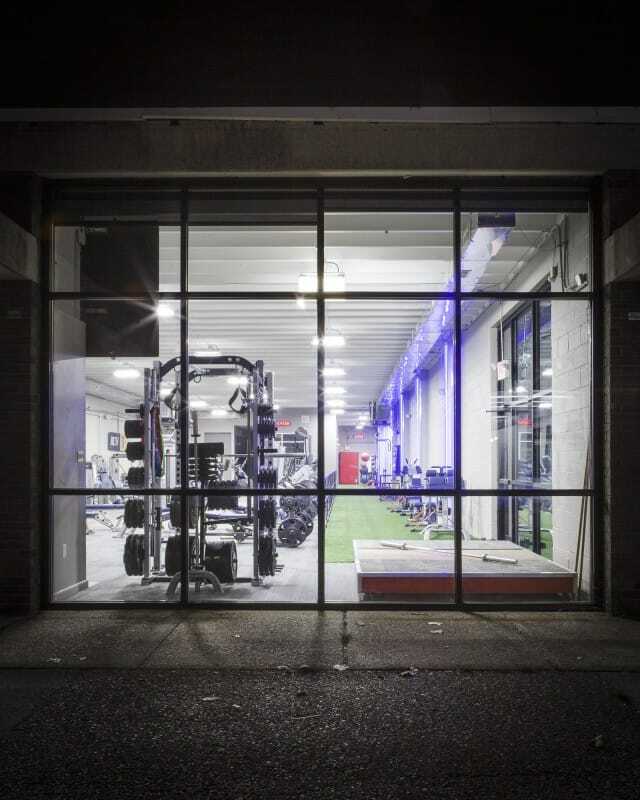 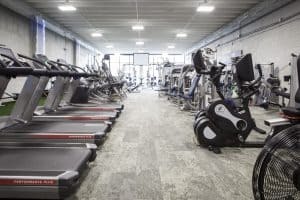 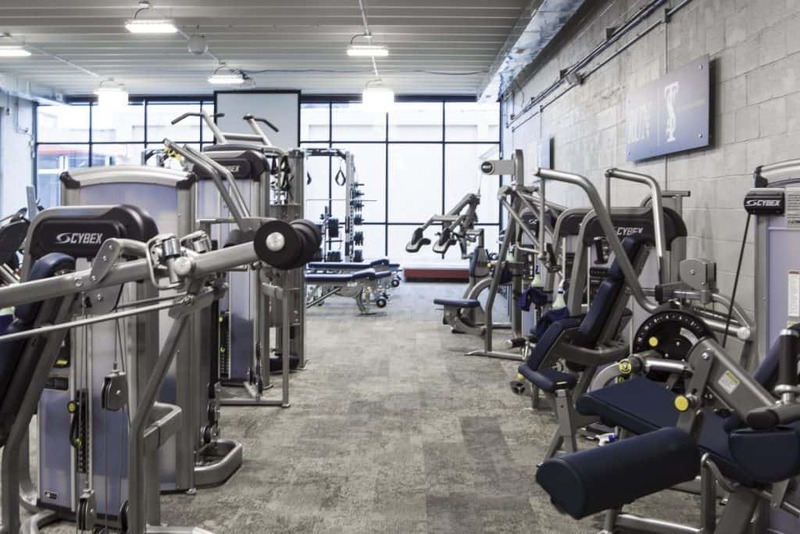 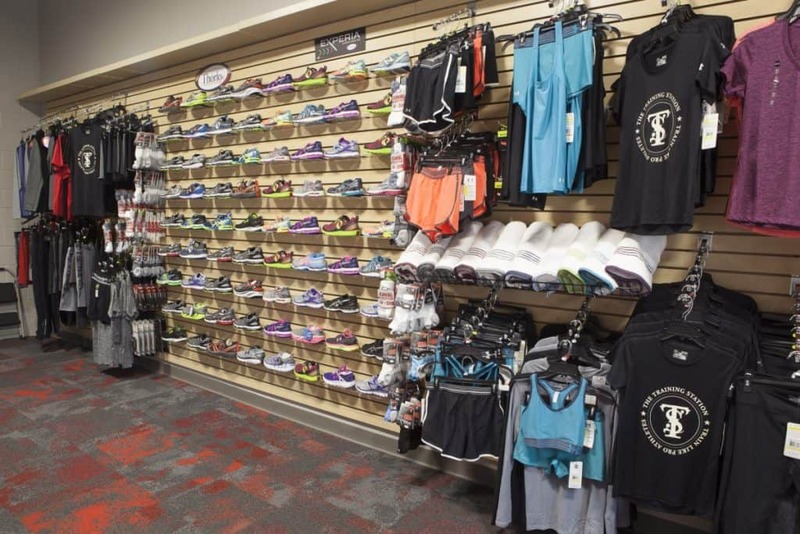 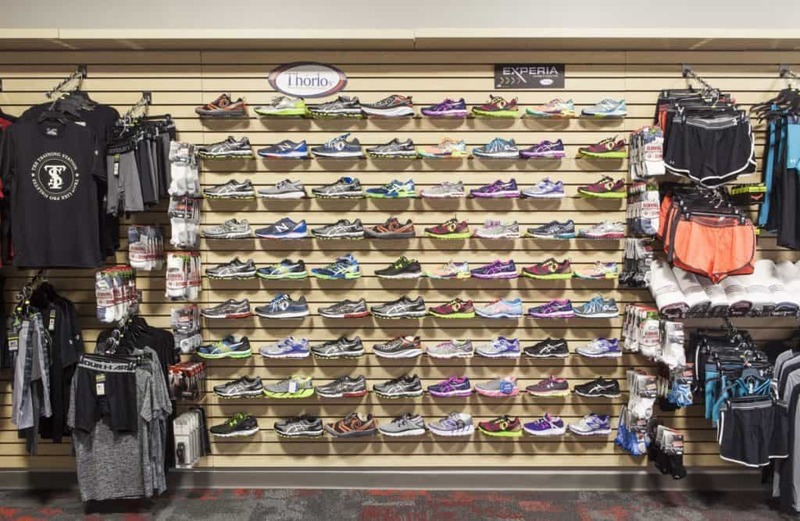 Owner Phil Clark—running guru, Olympian trainer, 6ABC health consultant, contributer to the Philadelphia Inquirer—built the gym to be the ideal training facility. 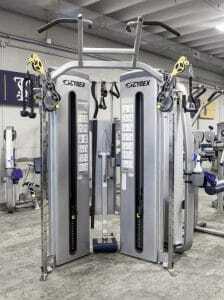 They are 6.5 feet by 10 feet, rise 12 inches above the floor, weigh almost 1 ton each! They are unique because they isolate vibrations. 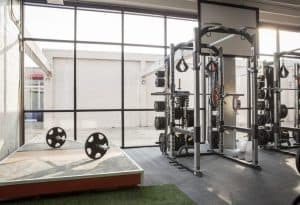 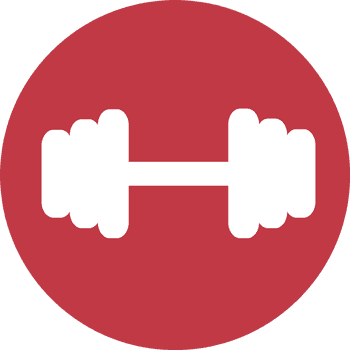 Yes, you can release barbells when lifting at The Training Station. 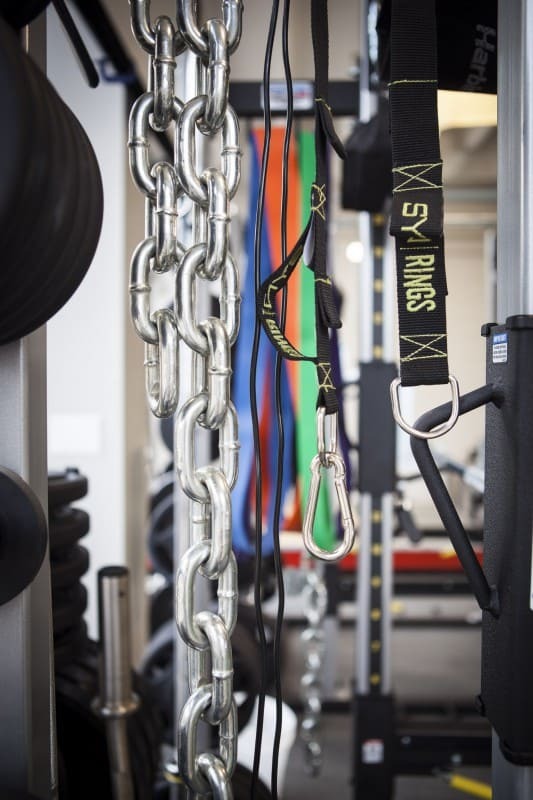 EZ Curl bars, a 5′ bar and a 6′ bar. 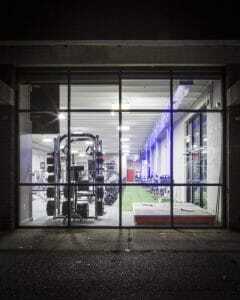 We have the best power racks and benches I have seen. 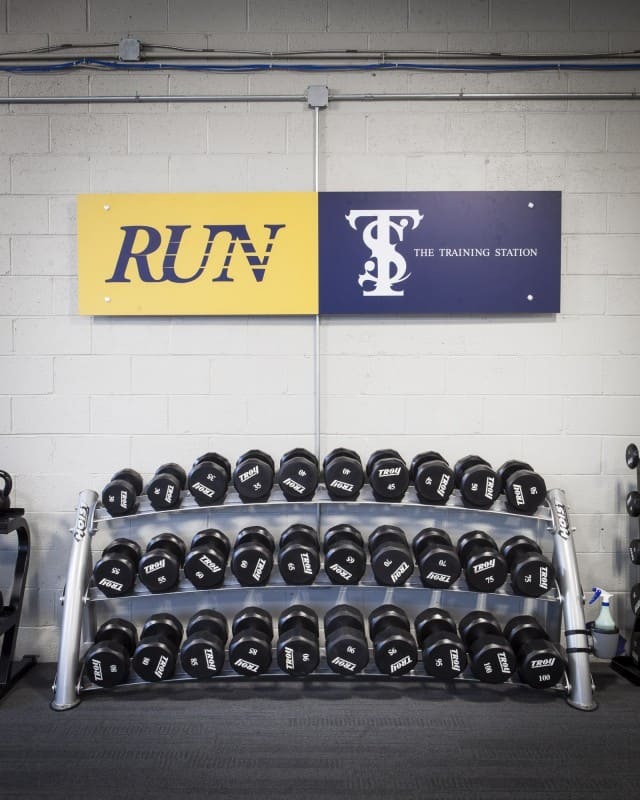 Tuff Stuff customized our Olympic Benches – they are beastly. 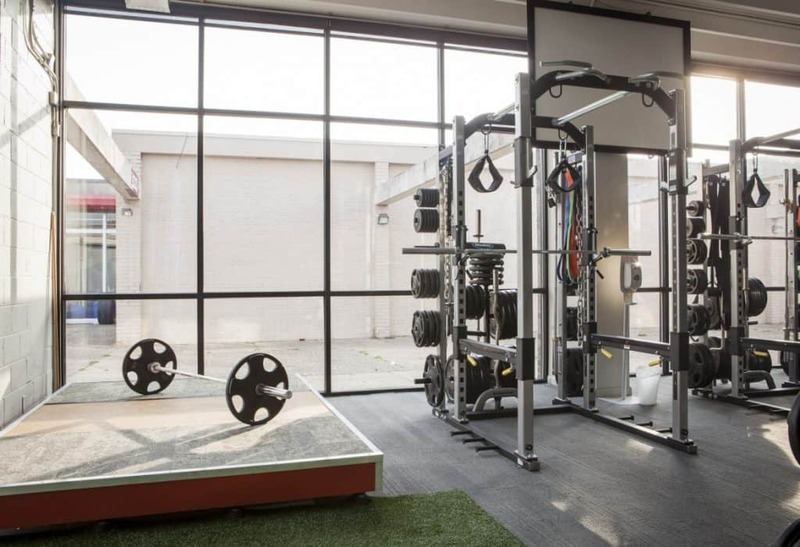 The Cybex Bravo functional trainer became so popular that there was a line to use it. 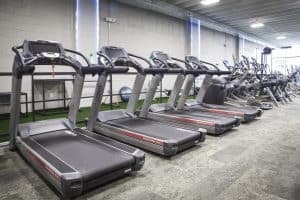 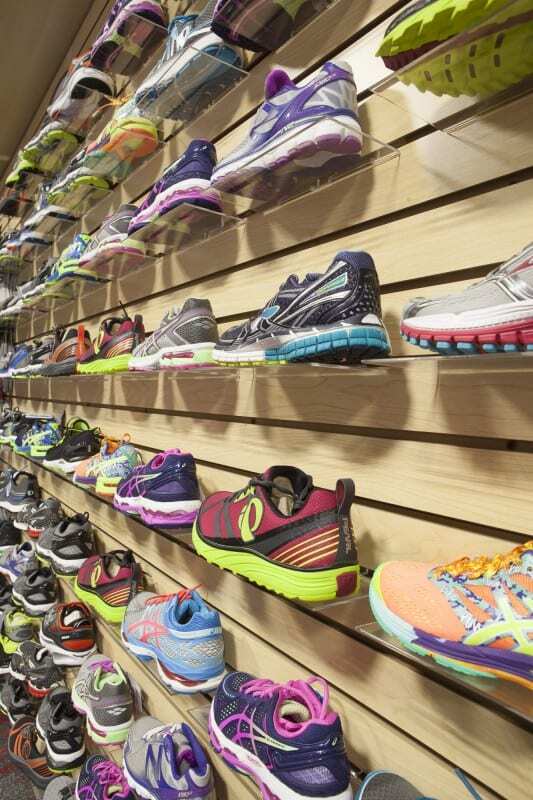 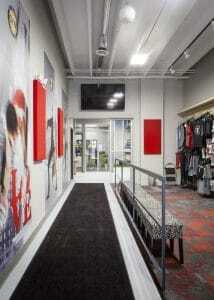 Our treadmills run a 3:51 mile (28″ 200m, 14″ 100m) - only 13 or so people can run faster. We have one extremely special treadmill—the AlterG. Let’s say you hurt yourself and can’t run. 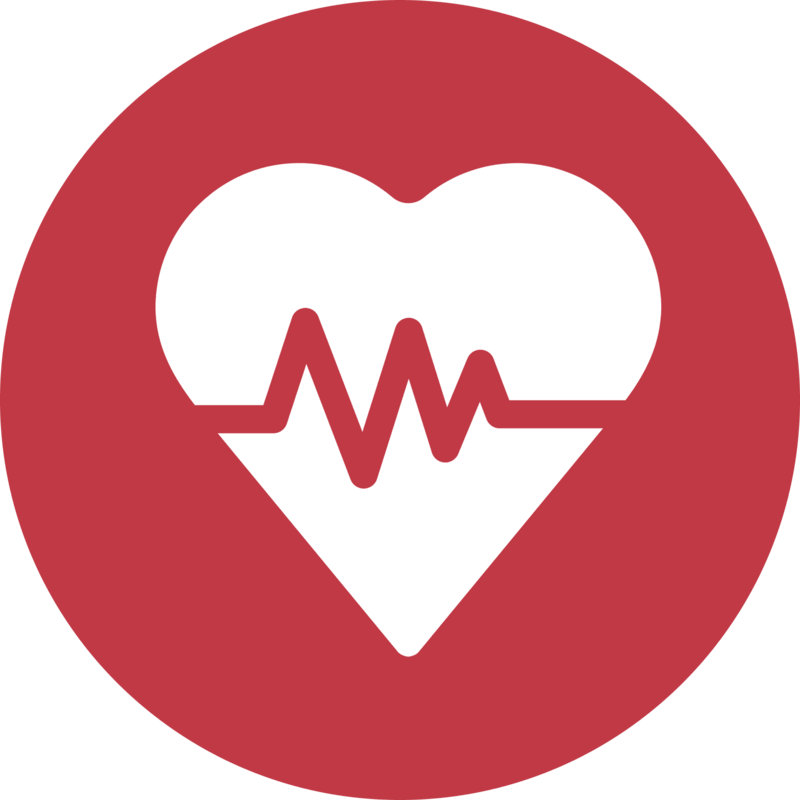 We can zip you into the AlterG and then set it to reduce your weight until you don’t feel the pain anymore (it uses NASA technology to do that). 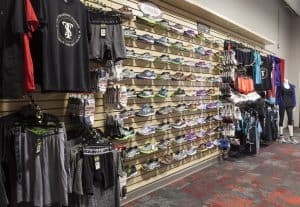 Just like that—you’re running again! This is the only piece of equipment on the floor that can only be used in training sessions with Phil Clark. 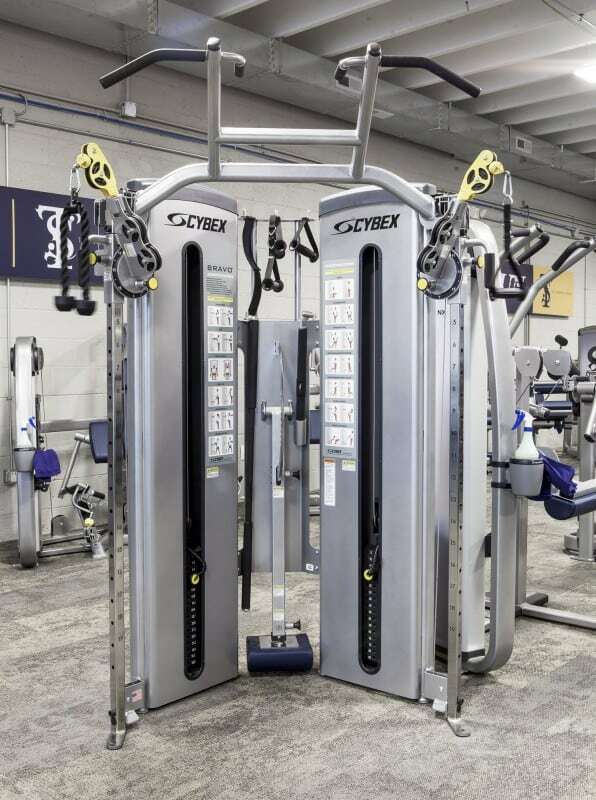 We will vouch for the Cybex ARC Trainer being the best piece of aerobic equipment on earth. 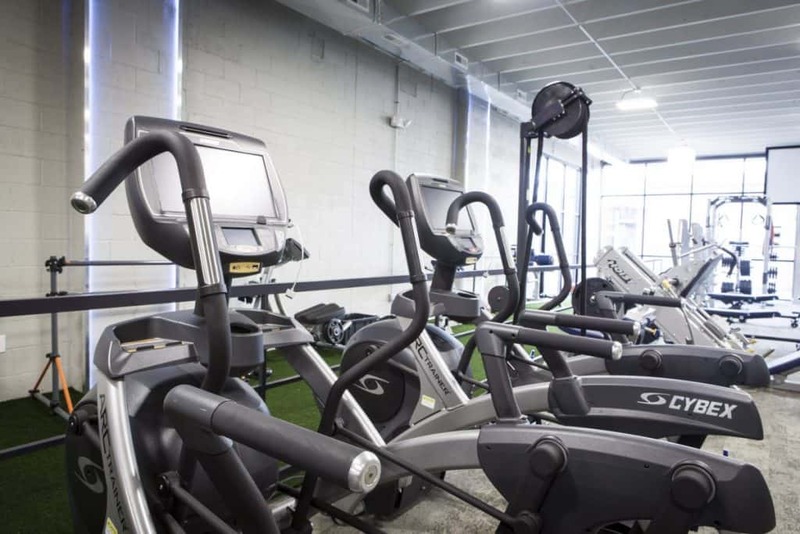 Octane Ellipticals are the the top elliptical machines available. 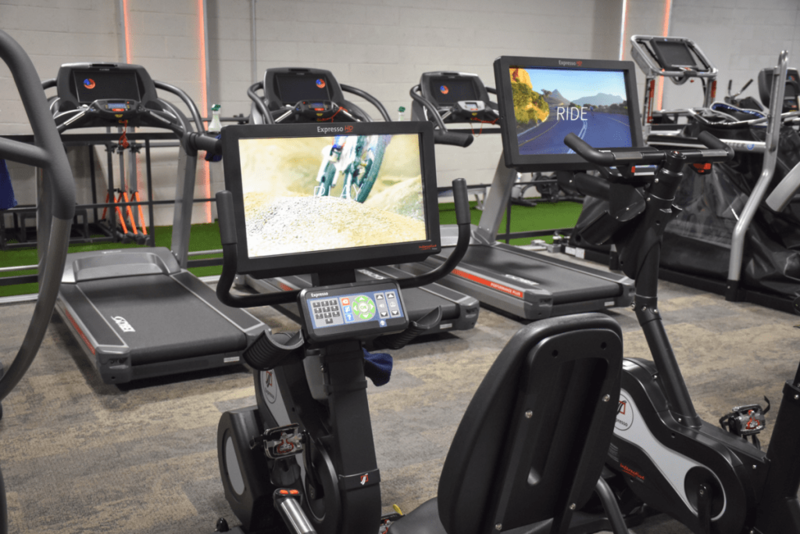 The Octane Lateral X is an elliptical that also offers side-to-side movement. 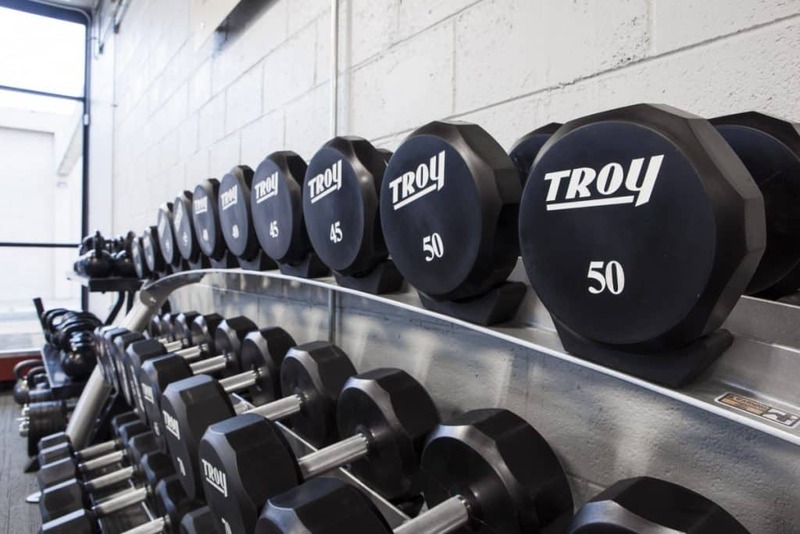 It’s best in class. 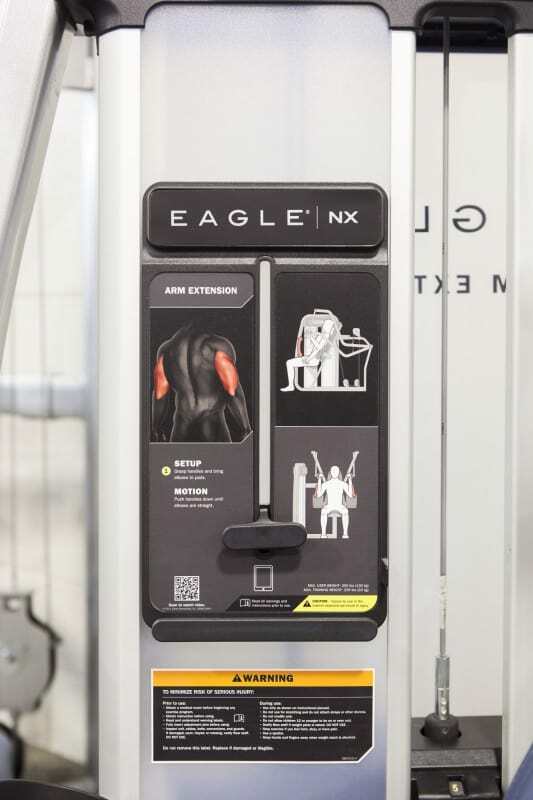 The world’s best-selling and most revered row machine, used by crew teams around the world.